Anti-money laundering is the process of financial institutions and other business entities using in-house (sometimes assisted by external parties – more on this to come) methods to address the risks posed by Trade-Based Money Laundering. Trade based money laundering is an occurrence which shows criminals using legitimate business processes to disguise the underlying criminal activity. 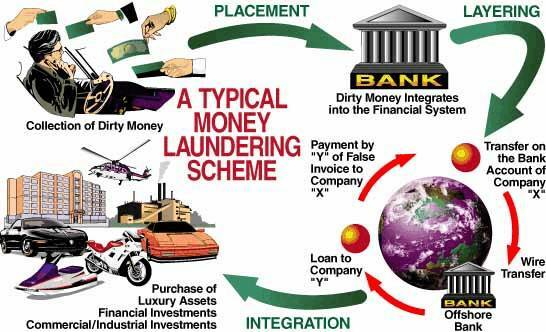 Trade based money laundering is a very real threat in today’s global economy, with up to 5% of global GDP being accounted for by Global Money Laundering (United Nations Office on Drugs and Crime). Furthermore, it is recognised as being one of three main ways in which large scale criminal organisations and terrorist groups move finances under legal disguises. Value is transferred from seller to buyer through under-valued goods being traded. For example, if you sold £100,000 worth of coffee to someone for £50,000, they would be able to sell on and make £50,000. This is a similar process to the above, but reversed. In this instance, the goods are traded at a price far above the fair market price, and so the exporter is the one that makes the profit. This involves the duplication of invoices for the same trade deal. This enables firms to justify multiple payments to someone without necessarily receiving more goods. The amount of goods shipped does not match up to the quantity of payments sent and received. This involves a misrepresentation of the goods, which may benefit the buyer or the seller depending on which way the false description lies – if it is exaggerated it allows the seller to profit, if it is under-declared it gives benefit to the buyer. Because of the nature of today’s trading processes and the involvement of large financial institutions, the liability of mitigating the risks of money laundering taking place often falls there. KYC and Customer Relationship monitoring explain how Banks can require proper and thorough documentation followed by an in-depth on-boarding process. This enables the bank to have a clear idea of who the customer is, and what their financial plans are. This can give a strong insight to the future activities of the individual/ business, and also provides a strong level of information on the customer that would be very beneficial to have if they did commit any money laundering in the future. This stage of mitigating the risks associated with Money Laundering allow the financial institution to determine the level of transaction monitoring and due diligence required to assure themselves they will be a well-natured customer. This enables the monitoring institution to keep a record of any suspicious trade activity and also to establish any anomalies between declared and actual trades. This addresses the issues posed by the methods in which criminals undertake money laundering mentioned previously. If a financial institution is able to establish anomalies between what is shown on the document as ordered, and what arrived as goods then they will be in a far better position to stop the process. Alert and Highlight: this includes an automated process, which alerts the institution of any definitive acts of money laundering. It also includes the monitoring of news that includes the exporters, shipping partners or regular business partners. Review and Update: this explains how regular reviews of the customer’s profile are conducted, and often results in their profile being updated. 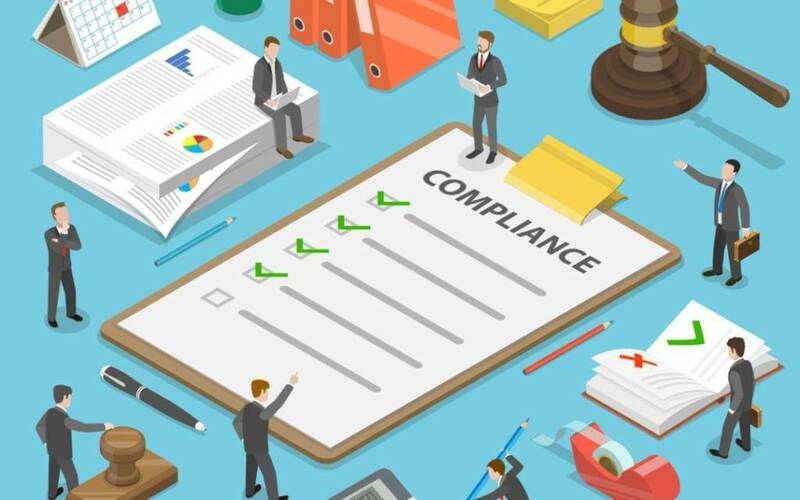 Following on from the above KYC method, institutions can also carry out extensive due diligence to form a better understanding of the business. Through this research, they should be able to form a strong assessment of the risks involved with that customer. Is the nature of trade consistent with the nature of the business – is a construction company importing cements mixture or acidic chemicals? Are the trades supported with adequate information? Is the customer or regular partners included on any sanction lists? Are the goods traded by customers on any controlled/ illegal status lists? Although these are recognised as being the common main pillars of protection against Trade money laundering, there are also many smaller scale variables and steps businesses can take to mitigate the risk. 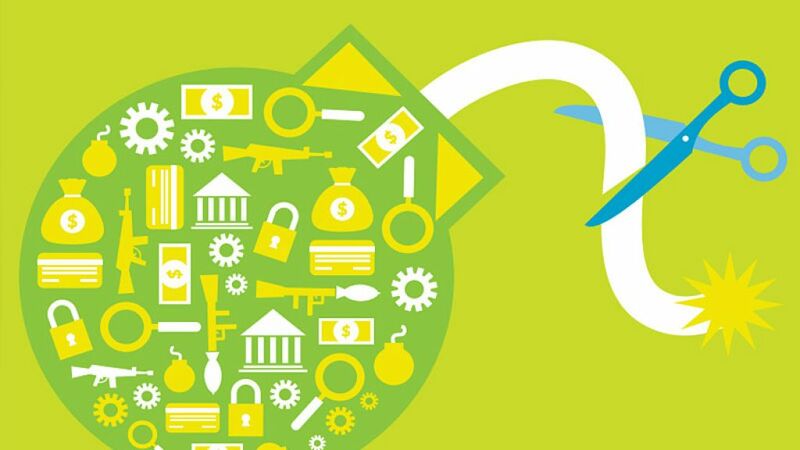 Firms may dedicate specific procedures within themselves which prevent any illegal trade, or they may indeed focus on concentrated training for the staff to proper recognise any activity which could be detrimental to AML. Moreover, they may implement a robust set of audit checks and risk assessments that potential customers must pass in order to interact with them. Who is taking on the challenge? First on the list of key players at the forefront of the battle against Money Laundering is a Capital-backed RegTech start-up ComplyAdvantage. This business provides masses of data linked to the risks associated with Money Laundering. Furthermore, they supply screening solutions that institutions can use as part of their on-boarding process. 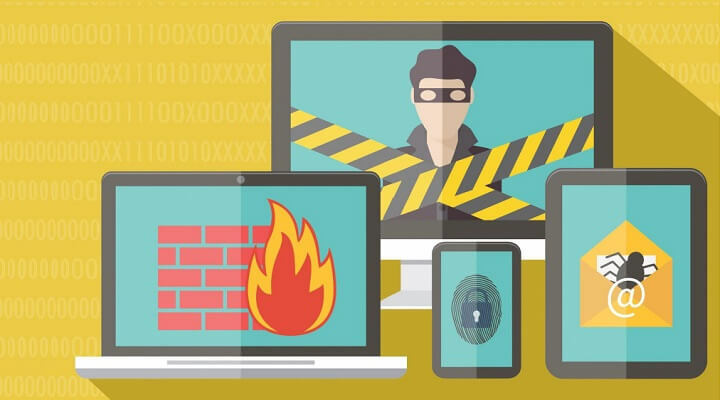 ComplyAdvantage collates their data product from credible sources such as Interpol, international Sanction lists and highly reputable media reports. By using an Artificial Intelligence system, they aim to better understand the risks around the people and businesses that interact together, and are at the front of the march against money laundering. Next on the list of AML key players is London’s very own, DueDil’s. DueDil’s provide a detailed database which enables their clients to not only evaluate risks on existing/ potential customers, it also allows them to source opportunities for new, safe business. Monitor the companies their customers work with. Up until the rise of companies like ComplyAdvantage and DueDil’s, AML departments within firms often lacked the technological advantage that today’s key players execute so well. With more firms similar to DueDil’s arising in the market, the prediction for AML moving forward is that it will move to a very technical, very accurate place in the future. Many AML departments and firms are increasing the level of investment in the related technology which can aid the process of Anti Money laundering, and also lessen the burden on the individuals who carry out the AML Checks. As ComplyAdvantage has shown, the use of AI in this sector has been very successful, so perhaps we will see a large influx of AI related programs available to firms which will lessen the risks faced by businesses. Want to know more about Risk, AML and KYC? Ross J. McKenzie is an Economics Graduate, particularly passionate about global currency movements, international political relations and macroeconomic policy implications. With a Bachelors degree dissertation entitled “To what extent has the use of monetary policy in the US economy since the 2008 crash affected their trade balance sheet”, Ross has a specific interest in American economics, and the way in which their economy interacts with the rest of the world.